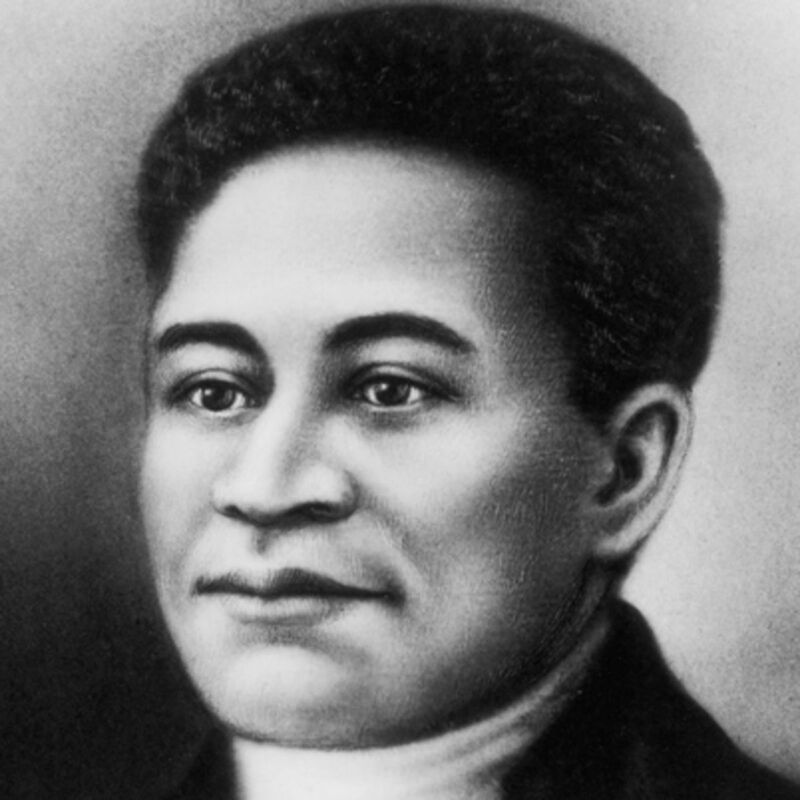 Almost nothing is known about the life of Attucks, except that he was a black man (perhaps partly Natick Indian) and very likely had been a fugitive from slavery since 1750. In 1770, he became the first of five Americans killed (three died instantly, two died later of their wounds) in the confrontation between British soldiers and Bostonians known as the “Boston Massacre” of March 5, 1770. This fugitive slave is generally counted as the first to fall in the cause of liberty.